Dental Bridges are false teeth that fill the gap left by missing teeth, fixed onto adjacent teeth (either side of the missing tooth). There are several types of bridges that your dentist may decide to use including traditional, cantilever, resin-bonded or removable. These are the most common types of bridges and involve creating a crown for the teeth on either side of the missing teeth and these are cemented onto the fake tooth to hold it in place. These kind of bridges is used when there are healthy teeth next to the missing teeth. As a crown has to be used for a traditional bridge, the adjacent teeth have to be filed down and so even if the user decides to go for a different form of bridge, these teeth will always need a crown. Cantilever bridges are similar to traditional bridges, but the fake teeth are only connected on one side of the missing tooth. Resin-bonded bridges or ‘Maryland bonded bridges’ does not use crowns so the adjacent teeth are left intact. The false teeth are bonded with a metal framework to the adjacent teeth using resin. These are similar to a partial denture, in that you remove and clean it every day and it is not permanently fixed into your mouth. With a removable bridge, the false tooth is secured in place by a metal framework that attaches to the natural teeth. 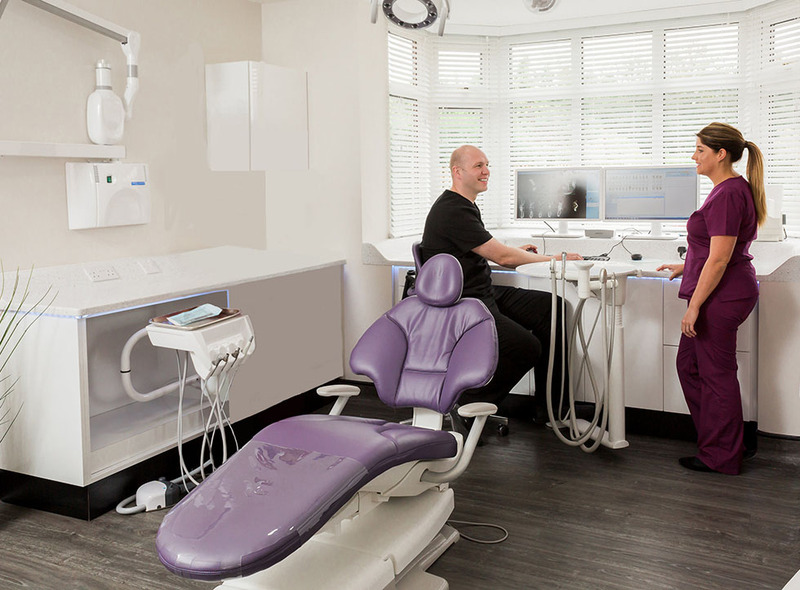 Your dentist will discuss each dental bridge option with you and recommend the best option depending on your current dental health. 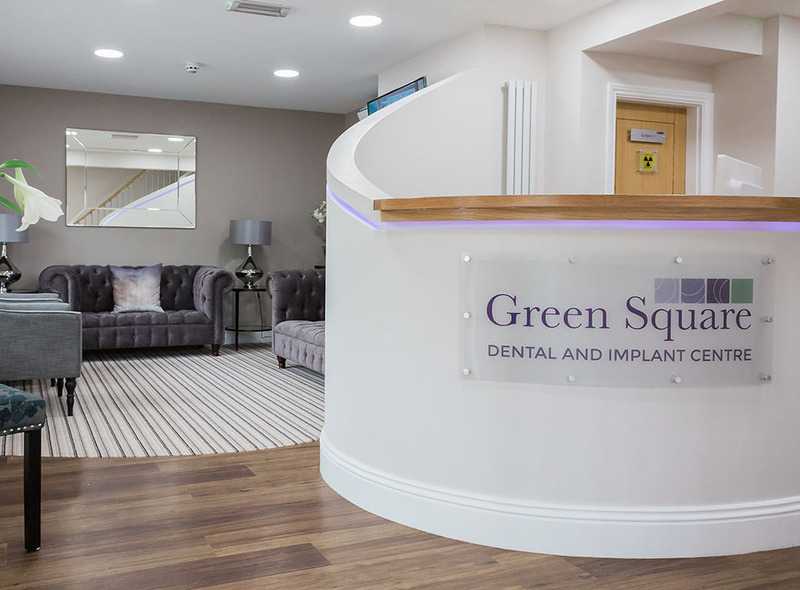 Once your dentist has decided on the type of bridge they are going to use, they will make an impression of the teeth and the gap in your teeth to make sure that the bridge made will fit comfortably and securely. 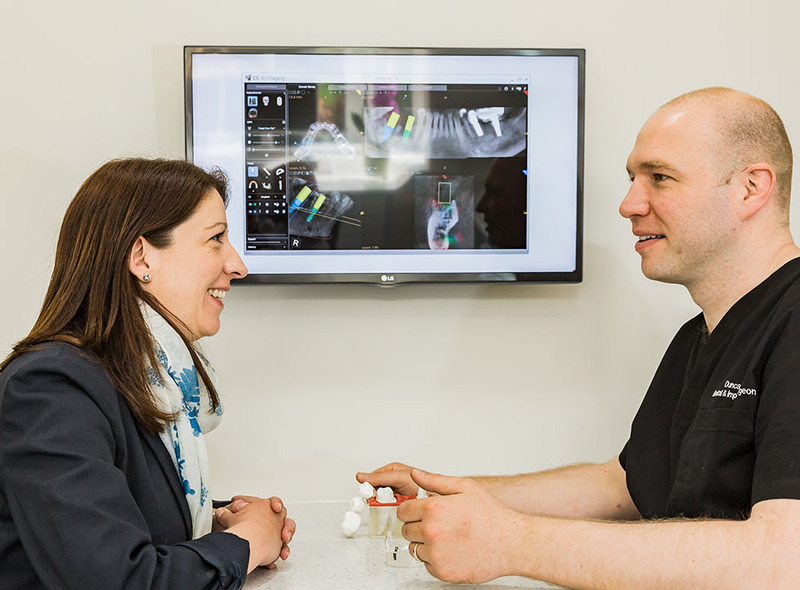 With regular checkups and good oral hygiene, dental bridges can last up to 15 years and can significantly improve the wearers’ confidence, ability to eat normally or speak properly. 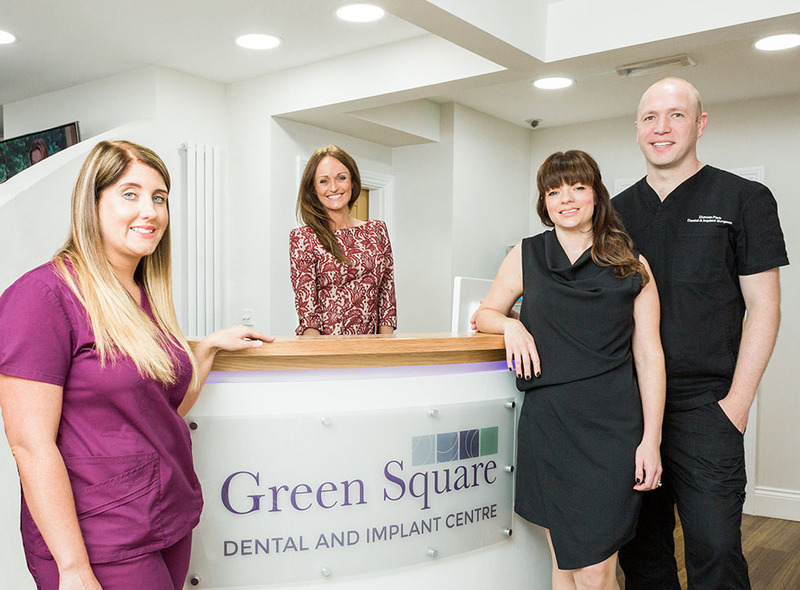 In a free consultation at Green Square Dental, we will recommend which option we believe is best for your situation and also provide information on prices and funding options for you to go away and make an informed decision.